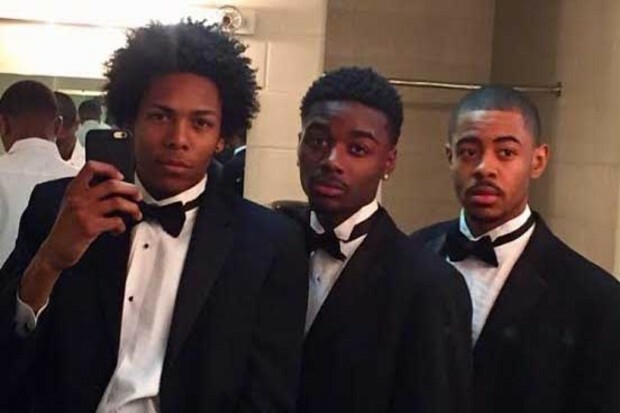 In an effort to recruit more students from the Chicago area, the Morehouse College Glee Club has raised a $250,000 over the past four years. 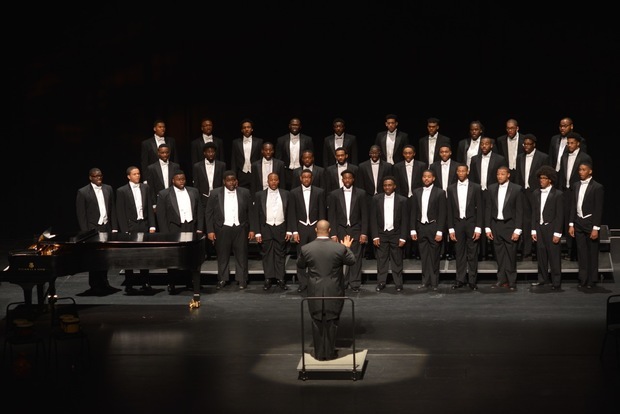 CHICAGO — In an effort to recruit more students from the Chicago area, the Morehouse College Glee Club has raised $250,000 over the past four years. The money came from the club’s multi-city spring tour, and this year it's raised more than $100,000 and counting, said John Watson, a board member with the Chicago Area Morehouse College Alumni Association. The all-male historically black college in Atlanta offers scholarships such as the Massey Scholarship, which awards incoming freshmen up to $1,000. The Chicago Area Morehouse College Alumni Association scholarship is another for those already enrolled at the college. Christian McRoberts, (c.) with glee club members at his first spring concert at Morehouse College. The glee club has made Chicago a stop for years, performing concerts in churches on the South Side. It has reached a larger audience since holding performances at the Harris Theater Downtown, where the club performed earlier this month. They have their spring tour concert every two years, traveling to places like Buffalo, N.Y., Memphis, Tenn., and Cambridge, Mass. Without the scholarship 18-year-old Christian McRoberts receives from Morehouse College, he probably wouldn’t be able to attend the school. He also wouldn’t be able to sing in the glee club that has helped him step out of his shell and exposed him to new cities. “My freshman year I started off quiet, shy. I didn’t really talk to many people, but I became more social,” he said. The sophomore math major and Morgan Park High School graduate said things would be financially tight if he didn’t receive the assistance. “This scholarship helps me immensely, without it, I most likely wouldn’t attend Morehouse because it is costly,” he said. He has two siblings in college as well so the scholarship is needed, he said. Without it, McRoberts said he would be buried in student loan debt and probably juggling a part-time job. People can learn more about donating by visiting www.morehousechicago.com.